​Our technology initiative at JCA is called Eaglei. Yes, we have iPads, but our technology initiative is much more than just iPads! We use cutting edge technology in the classroom to help students be prepared for the top universities, companies, churches, or wherever a need arises. We live in a world that is constantly changing, by and with, technology. 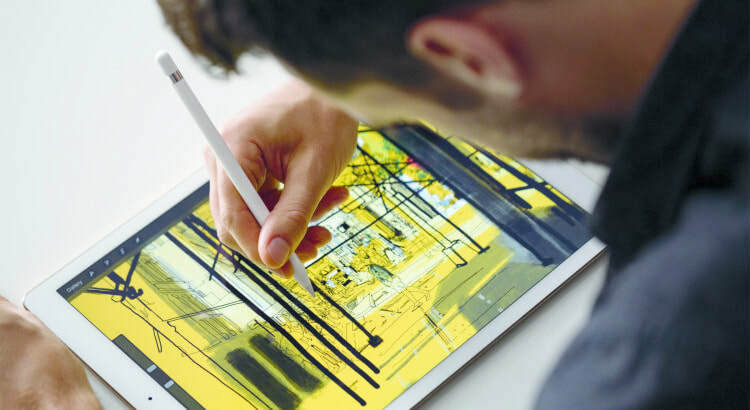 We strive to teach our students how to use the latest technology in all aspects of education and life. From learning to write code, to using technology to give a presentation, or collaborating on projects while developing critical thinking skills that are needed in today's society, JCA's technology program will equip our students to understand the need for technology and how it will equip them to be better leaders. We use iPad's in all of our classrooms at JCA. We even have iPads in our K3 program in our Early Learning Center! We use many different pieces of technology that enhance our program and allow us to monitor and filter our iPads to keep our students focused and on task. Our students love them and when you can stimulate young minds you take learning to a whole new level. 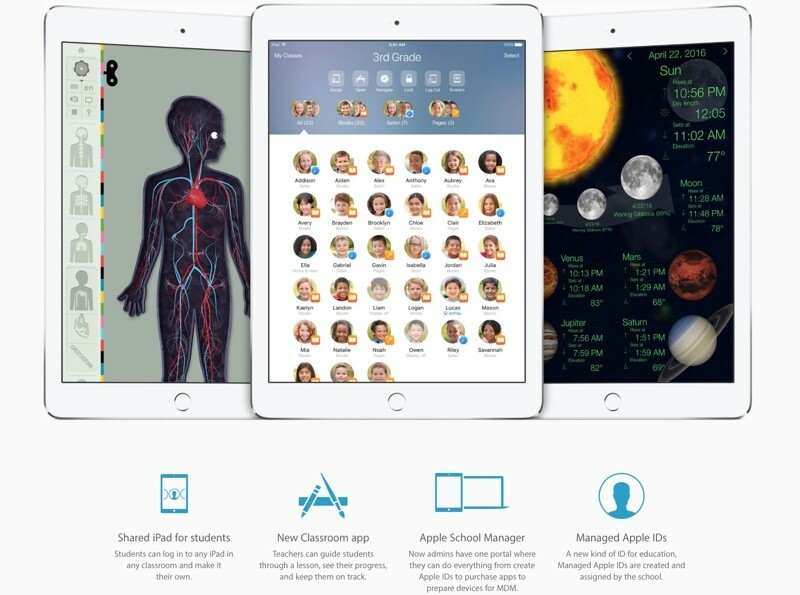 ​Teachers have to navigate the students iPads to a specific app, website, or book. They can view the student screens remotely or lock the students iPads at any time. Our middle and high school students are a part of our 1:1 program. Each student has an iPad personally assigned to them. They have their textbooks, lesson plans, and can receive and turn in their homework all with their iPad. 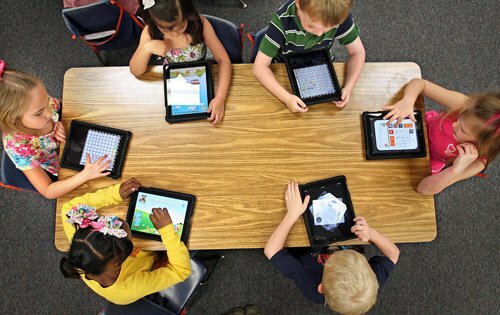 ​Our K4, K5, and elementary grades have classroom sets of iPads. Teachers use the same technology as the middle and high school which allow them to monitor and control the classroom. Teachers use a number of different apps to increase productivity, improve collaboration, and to enhance learning. A few years ago we starting look at Promethean boards to put into our elementary classrooms. During our research we came across a new product that takes the board out of the equation and makes any flat surface interactive. We were excited about this technology and ended up putting it into all of our classrooms. All of our elementary classrooms combine these projectors with Promethean software and the ability to mirror teacher's iPads to the projector. All of our middle and high school classrooms have Apple TV's that allow teachers to mirror and interact with anything on their iPads and also create interactive whiteboards. 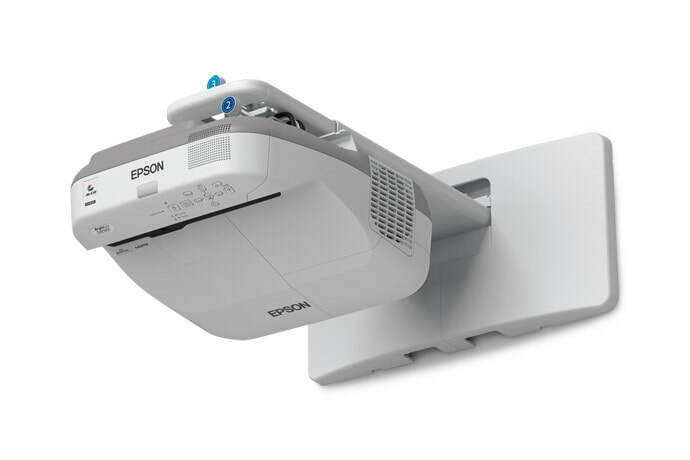 Our projectors are Epson Brightlink projectors. 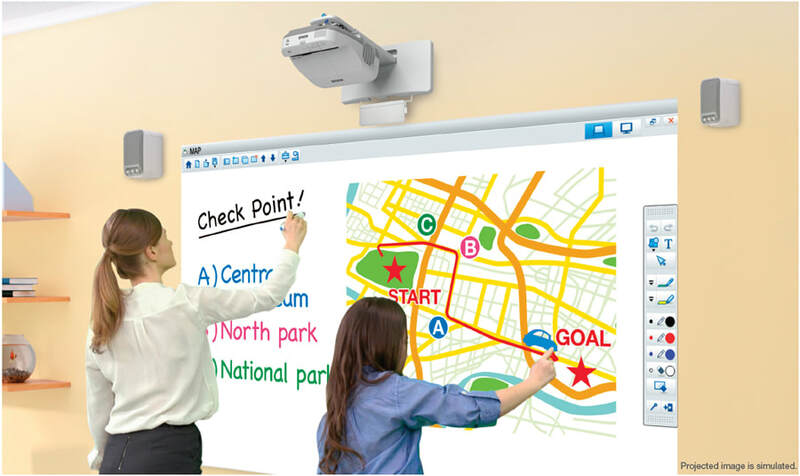 They are specially designed for education by Epson and a part of their Brighter Futures program.